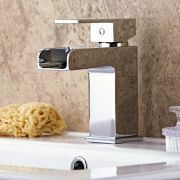 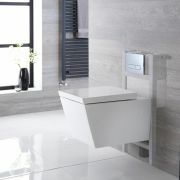 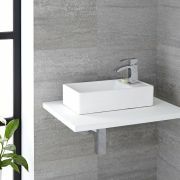 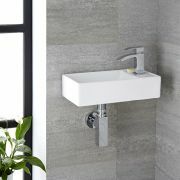 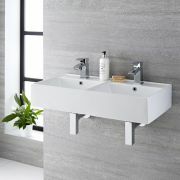 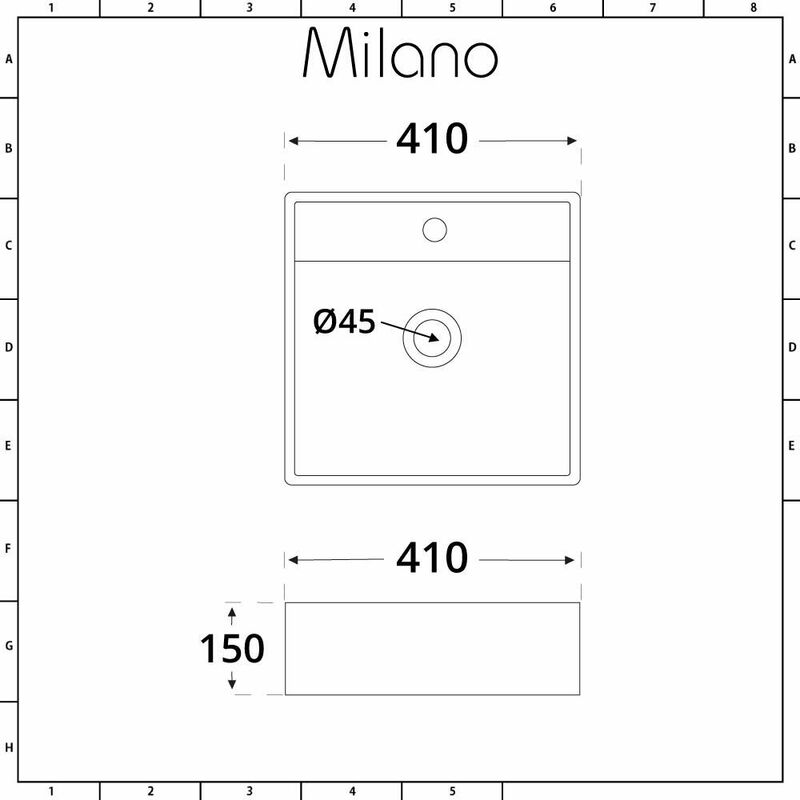 Revamp your bathroom and create a stylish contemporary look with the Milano Dalton 410mm countertop basin. 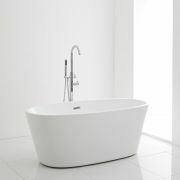 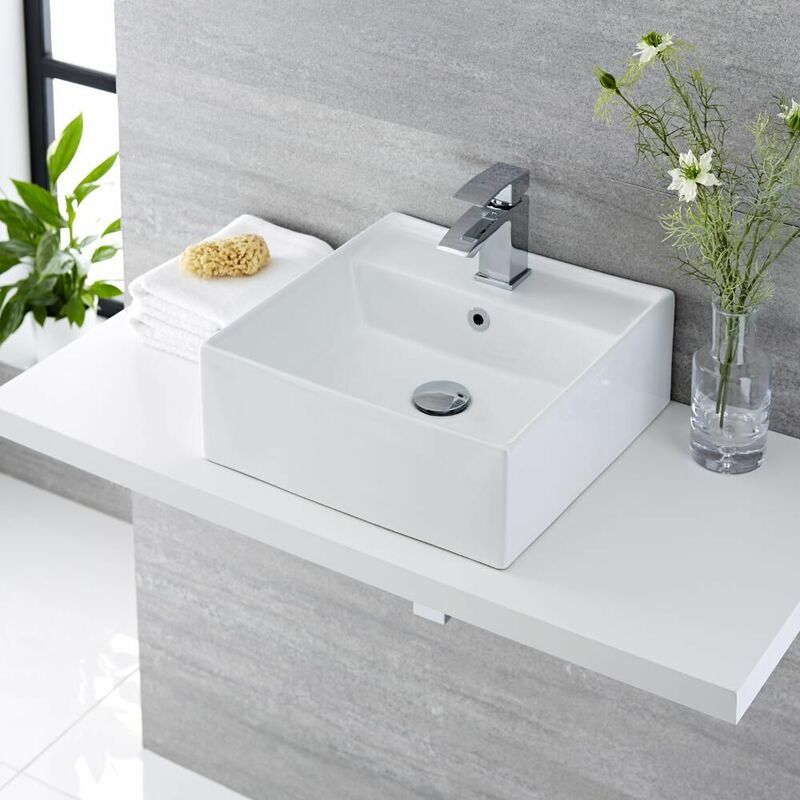 Featuring a simple yet sophisticated design, this basin will bring a touch of spa-hotel style to your bathroom or en-suite. 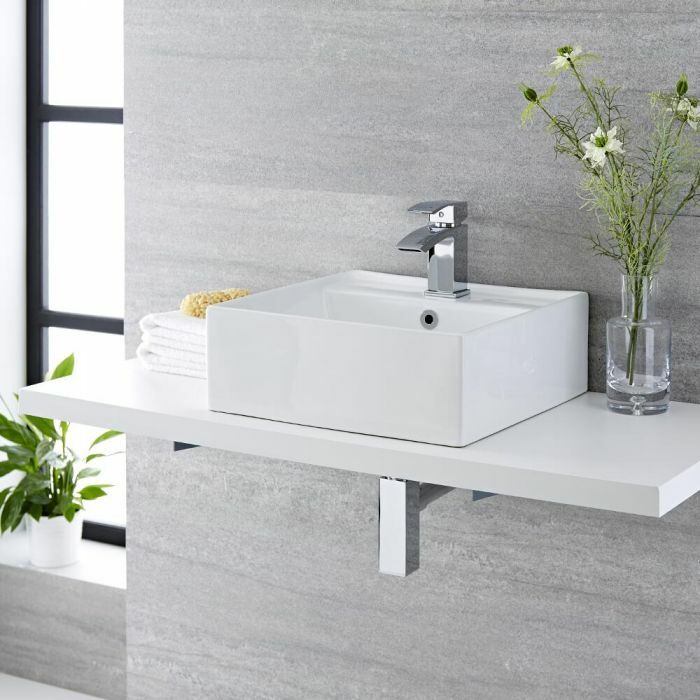 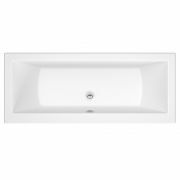 Suitable for both countertop and wall-hung installation, the Dalton basin has been made from premium quality ceramic with a hard-wearing white glazed finish that’s easy to clean.